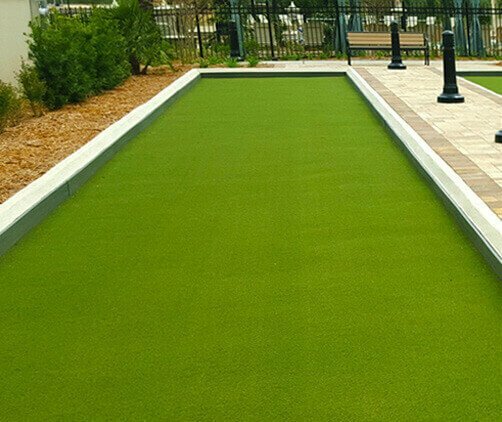 XGrass is the industry leader in synthetic turf and has been for decades. We’ve installed thousands of engineered turf systems. Check out what decades of innovation can accomplish. It’s time for XGrass. 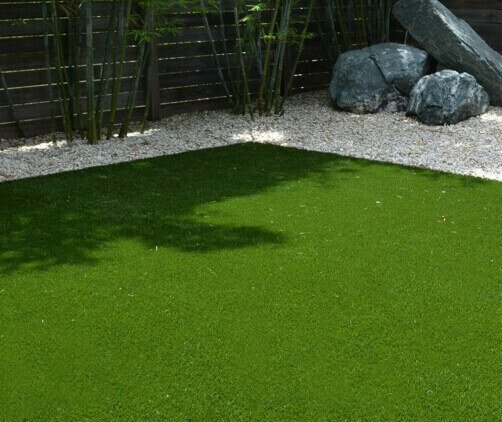 As one of the leading artificial grass suppliers in the country, XGrass can give you that natural looking lawn you desire. Our turf lawn products mimic natural Fescue, Bermuda and St. Augustine grasses - featuring thatch layers, innovative blade designs and more. 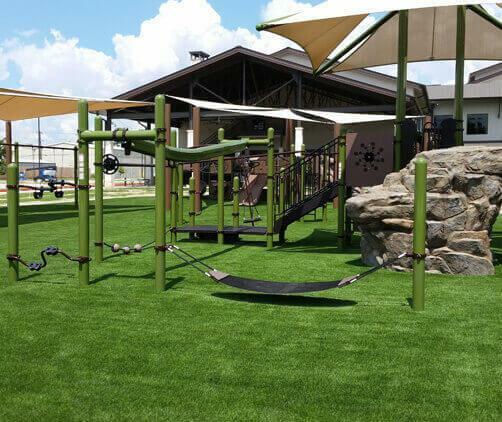 As one of the most experienced playground surfacing companies in the industry, XGrass has installed thousands of IPEMA certified playground systems featuring PolyGreen Play underlayment, antimicrobial infill and proprietary Heat Block and Shine Block technologies. Looking for a low-maintenance solution for your green space? 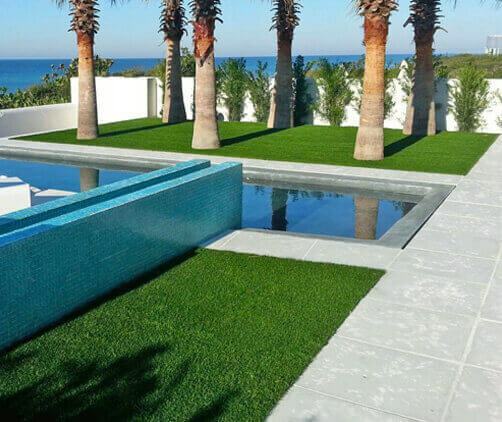 XGrass is an environmentally-friendly alternative to natural grass. Eliminate watering, mowing and fertilizing – Go green with XGrass. XGrass was founded on designing realistic greens, so we take golf very seriously. 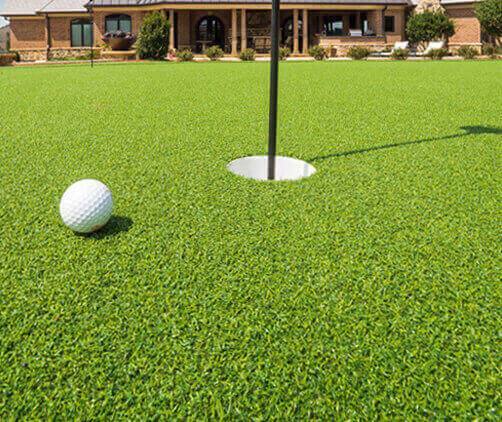 We supply turf systems for creating everything from tour quality putting greens to family-friendly putting courses. Roll over real grass - there’s a stronger dog in town. 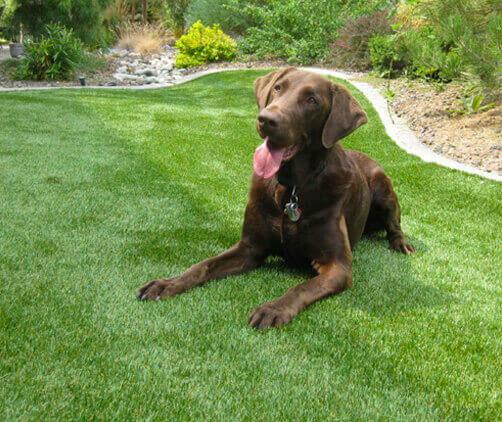 Animals can be tough on natural grass, but XGrass Pet Turf can take it. Our system is specifically designed for pet applications with our innovative TruFlo backing system, antimicrobial infill and drainage tile. When it comes to sports, the right surface can make all the difference. It can prevent falls, increase traction, provide cushion and boost performance in all kinds of weather. 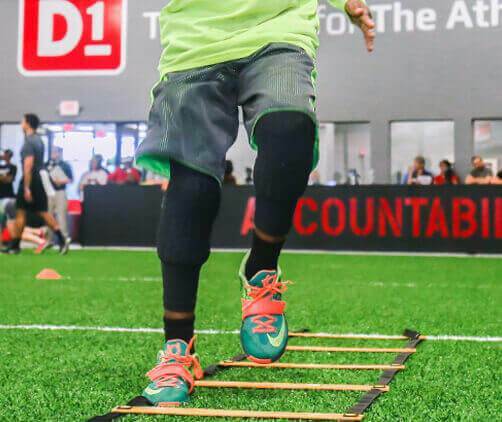 XGrass has you covered with synthetic turf systems for every sport. 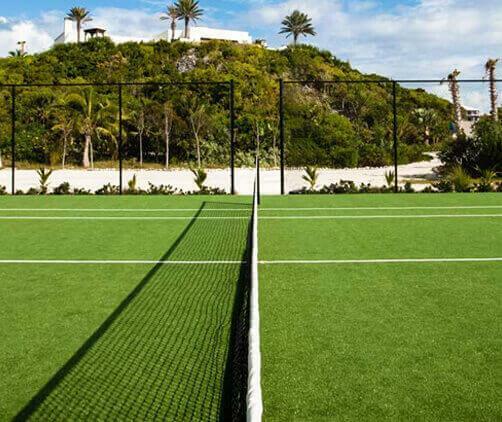 Simulate the world’s most famous lawn courts with an XGrass artificial grass tennis court kit. This innovative turf can be used to re-surface an existing court or for new tennis court construction and comes in both green and clay colors.